Market saturation and disinterest due to slowed innovation are just a few of the many hurdles plaguing the smartphone industry. As The Wall Street Journal recently highlighted, slumping sales can also be attributed to the fact that older devices are remaining popular for longer than anticipated. According to data from BayStreet Research, the average upgrade cycle has grown from 23 months in 2014 to 31 months today. By next year, the figure is expected to climb to 33 months. A number of factors are contributing to consumers’ decisions to increasingly refrain from buying new devices. Many have turned their noses up at $1,000 flagships, instead opting for cheaper mid-range devices or refurbished phones that were top-of-the-line just a year or two earlier. Two-year contracts, once a staple in the wireless industry, are now nearly extinct, having been replaced by plans that allow for more frequent upgrades albeit without a subsidy. Major players like Apple and Samsung still have a vested interest in the refurbished or used smartphone market. 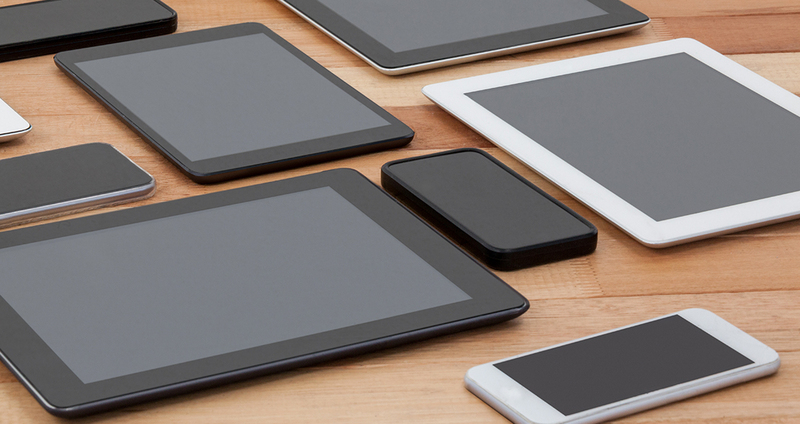 While they may not make much money from the resale of such devices, it’s important to remember that even second-hand mobile devices connect to app stores and facilitate the purchase and use of streaming subscriptions. Some are even helping to breathe new life into older devices. Samsung announced an upcycling initiative late last year that involves stripping older Galaxy devices of their Android operating system to make way for a new OS that can be used for all sorts of tasks. One user, for example, created a Bitcoin mining cluster out of 40 old Galaxy S5 handsets.